Skoda is working on a new compact SUV, while the car was teased a few days back for the UK and Europe, but Skoda didn’t reveal the name for upcoming SUV. With its debut in Geneva Motor Show, Skoda has finally revealed the marketing name for the SUV. It will be called “Kamiq”. 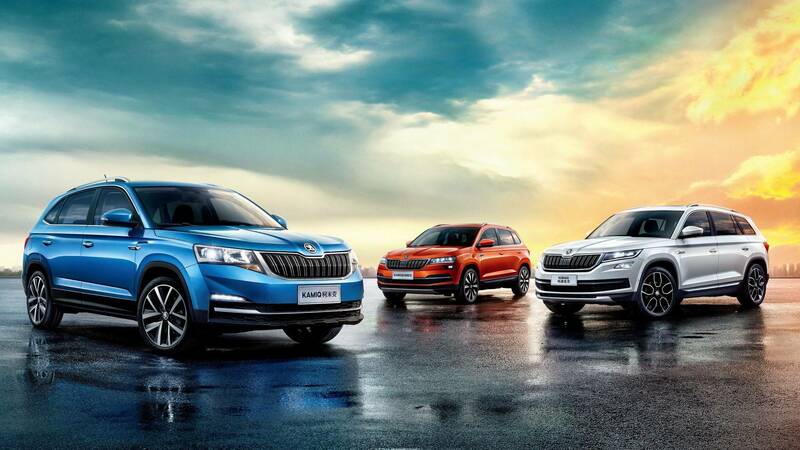 So this is the third SUV from Skoda, and the naming style continues with starting with ‘K’ and ending with ‘Q’. The Kamiq will sit after Kodiaq and Karoq. But, the name Kamiq is already used by Skoda in China for SUV. Skoda explains that Kamiq “describes something that fits perfectly as a second skin in every situation.” It comes from the language of the Inuits in Canada and Greenland.Based on MQB A0 architecture. The Skoda Kamiq will share the same underpinnings & powertrain from the Volkswagen T-Cross SUV. Skoda CEO said that “This is a segment which opened up a couple of years ago, and as we want to take part and have a piece of the cake, this car fits perfectly. This is why we presented the Vision X and, as always with our vision cars, it gives you a view of what it will look like,”. So, Skoda is coming with their homework done to the compact SUV segment. 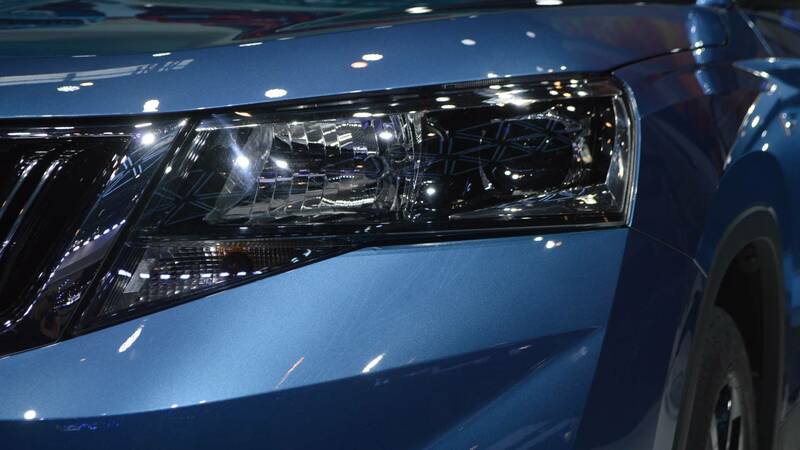 In the exterior, the car will get projector headlamps and LED DRL (daytime running lights), a butterfly grille, it also features LED tail lamps at the rear and horizontal reflectors. Skoda also offers a panoramic sunroof. Powering the Skoda Kamiq will be 1.5-liter petrol engine and diesel engines. Engines will be BS-VI compliant. Kamiq for India will be locally developed on MQB A0 IN platform. Skoda Kamiq is expected to make its debut in the 2020 Auto expo(as a concept) and launch later that year. When launched it will rival the likes of Hyundai Creta and Maruti S-Cross.